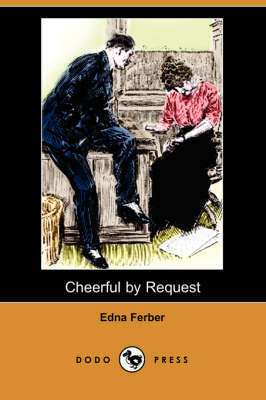 Edna Ferber (1885-1968) was an American novelist, author and playwright, born in Kalamazoo, Michigan. 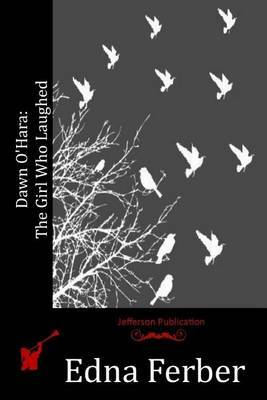 She briefly attended Lawrence University and took jobs at the Appleton Daily Crescent and the Milwaukee Journal before publishing her first novel. 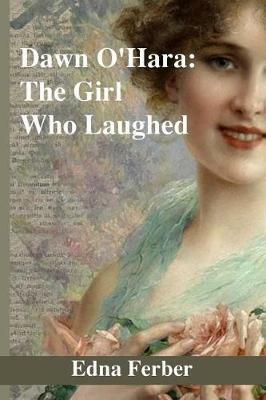 Her novels generally featured a strong female as the protagonist, although she fleshed out multiple characters in each book. 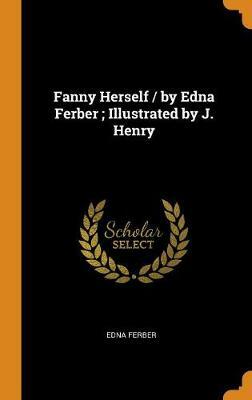 She usually highlighted at least one strong secondary character who faced discrimination ethnically or for other reasons; through this technique, Ferber demonstrated her belief that people are people and that the non-so-pretty persons have the best character. 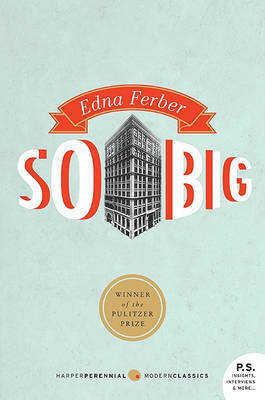 In 1925, she won the Pulitzer Prize for her book So Big (1924). 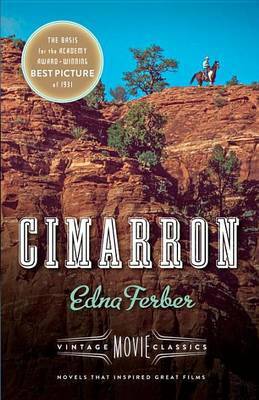 Several theatrical and film productions have been made based on her works, including: Show Boat (1926) and Cimarron (1930) which won an Oscar. 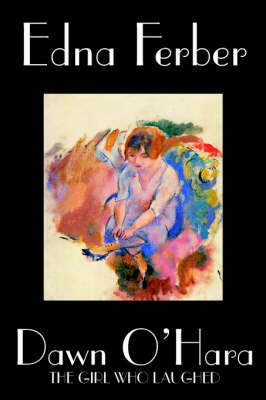 Other works include: Buttered Side Down (1912), Fanny Herself (1917), Cheerful by Request (1918), and Half Portions (1920). 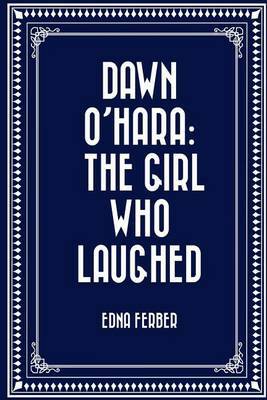 Buy Dawn O'Hara by Edna Ferber from Australia's Online Independent Bookstore, Boomerang Books.